Elon University was founded in 1889 in Elon, North Carolina. The university’s gorgeous campus is spread across 636 acres of land and is designated as a botanical garden. One fundamental goal of Elon University is to encourage and inspire students through active student engagement. In addition to valuing hands-on learning and having over 200 organizations available for students to get involved with, the university also values their ability to create a strong community! – Elon students are encouraged to develop strong and lasting relationships with their peers as well as facility and staff. During the 2015-2016 academic year, 5,903 undergraduate students and 728 graduate students were enrolled at Elon University. Elon provides students with an exciting, challenging, and interactive curriculum, aimed at helping prepare them to become “global citizens and informed leaders.” Additionally, the university has an excellent study abroad program that approximately 72% of undergraduate students decide to take advantage of! Elon offers a wide range of over 60 majors to its undergraduate students. 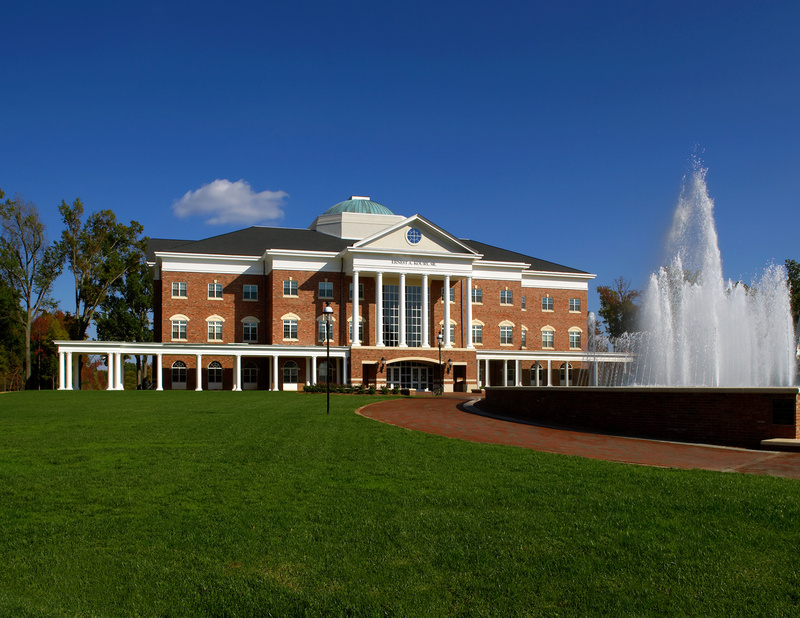 The university is compiled of Elon College, the College of Arts and Sciences, the Martha and Spencer Love School of Business, the School of Communications, the School of Education, the School of Law, and the School of Health Sciences. The Student Professional Development Center is another exciting component of Elon University. Counselors work with students and help them to build strong development plans, resumes, and networking skills. Furthermore, Elon is bursting with school spirit! The university colors are Maroon and Gold and their mascot is The Phoenix! Elon offers 18 intramural sports and 21 club sports, as well as 17 intercollegiate men’s and women’s sports in NCAA Division 1 (FCS football)! Campus living is an amazing Elon university feature! Elon’s residential campus offers different “neighborhoods” to its students. And each neighborhood is uniquely designed for the students who live there! For example, students living in the Historic Neighborhood live at the core of the campus and are always first-year students. The theme of this neighborhood is “Elon traditions and history” and, in addition to living together, most students will also be enrolled in first year English or Math Core classes together, making for a close knit group of peers. If you are looking for a stimulating collegiate environment where students are appreciated for their individuality, hands-on learning is key, and working closely with your peers to make the world a better place is an essential value, Elon may be a perfect fit for you!